Exodus: Empires at War: Book 7 is out. 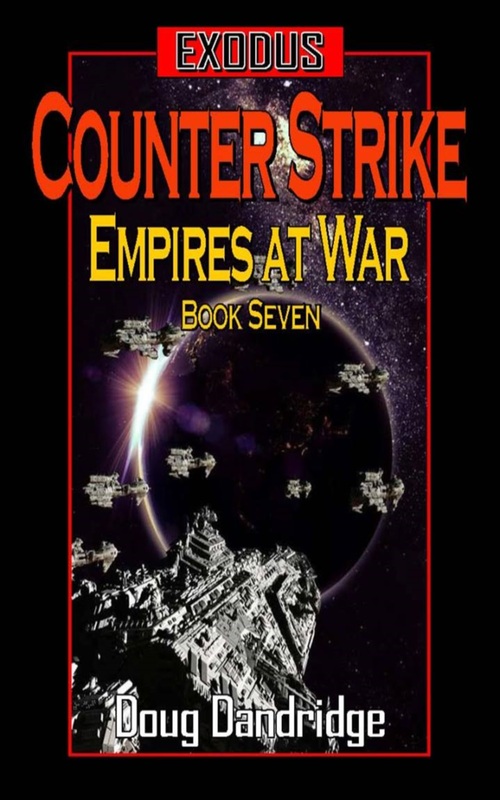 Last night I quietly put Exodus: Empires at War: Book 7: Counter Strike up on Amazon. I say quietly, since probably the only people who knew it was coming were people who followed or friended me on Facebook (hint, hint). Normally I do at least a blog entry or two trumpeting the release before hand, along with a Twitter campaign and a newsletter release. Truth be told, I had too much to do, trying to finish up the book, working on another at the same time (I can only do so much reviewing and proofing in a day), trying to buy a house. This time I only mentioned putting the book up on Facebook, and, at three o’clock Eastern time, a fan in Singapore noted that it was up and he had bought a copy. Thank you, Paul Mah. One of the many interesting people from around the World I have met since embarking on my self-publishing journey. Larry Southard, another fan, this one from Florida, not only got a death in the book of cosmic proportions, he also garnered the dedication. What can you say about a guy who wears a t-shirt to a major convention (LibertyCon) with my book cover on it. I will continue to tweet it over the next couple of weeks, and will send out the newsletter in a couple of days. 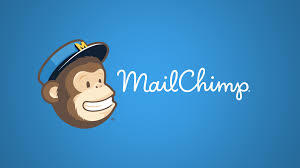 The newsletter itself would be more important to me if I had more subscribers, only a little over two hundred so far. The book itself, Exodus: Empires at War: Book 7: Counter Strike, can be found on Amazon at the link. It is already, in its first, not so complete, day, in the top 11,000 of paid Kindle sales, and in the top one hundred in several genre categories. Sales are going well. In a little under two years I have sold over 94,000 books, the great majority ebooks, but also some paperbacks, and now some audiobooks of Exodus: Empires at War: Book 1. Three hundred audio books in less than a month. Not sure if that is good or bad, but the producer jumped on board to put out book two, so it must be doing good enough. The next project up is the fourth book of the Refuge series (or fifth by some reckoning), my second best, and not near as popular as Exodus, series. Some wonder why I even write in it if I’m not getting the sales. But it was put out there as a series, and each book has at least two thousand sales. I believe I have an implicit contract with those readers to deliver the rest of the series, so it will be written, one book this year, another the next. And now for the obligatory excerpt from Exodus 7. Cornelius looked at the man, who was larger that he was. Being an augmented Naval Commando, using the same process the Ranger had undergone, that meant he was stronger, and just a bit slower due to his mass. They were moving quietly along the wall that separated the corridor from the kilometer thick supercable that was one of the supports the aliens had to sever to destroy the station. Five Rangers and the other Naval Commando were in the lead, crouched low, weapons ready. Cornelius walked just ahead of the two men carrying the container, while the last Ranger took up the rear, thirty meters behind and his watch covering that direction. All of the men were veterans, and Cornelius trusted them to do their jobs competently. Cornelius had been in special ops for a far shorter time than most of the men, and was not yet a commissioned officer. The double award of the Imperial Medal of Heroism made him a trusted leader, however, someone these tough warriors were in awe of. The Commando in the front, Petty Officer First Khrushchev, the leader of that element due to his experience operating aboard spaceships, held his hand up and knelt down, waving the officer trainee forward. Cornelius ran to him, making no sound, and came to a kneel beside him. He didn’t even have to ask the man what was going on. 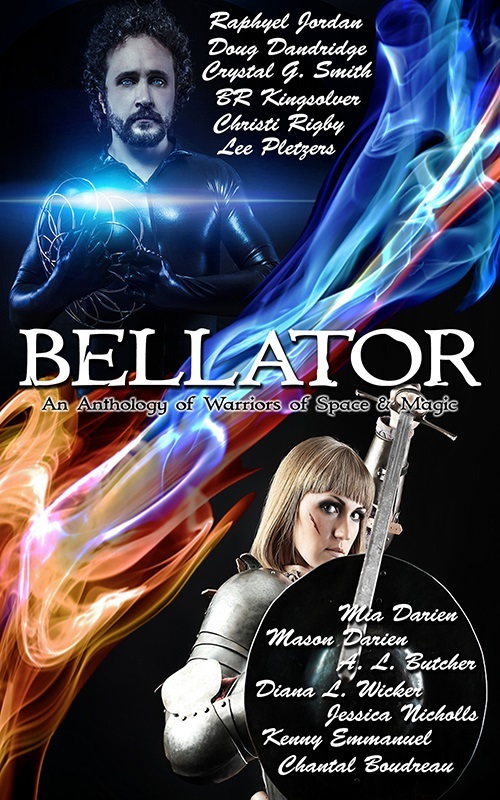 His hypersensitive ears picked up the sound of fighting, both directly ahead and to the left down another corridor. The Marines must be to the front, and Chung and his people to the left, he thought. The Marines, in heavy combat armor, would be trying to blast their way through the Cacas arrayed to protect the bomb. The IIA Agents were a decoy force, hitting the Cacas down another angle of approach, trying to draw the enemy away from this one. “We’re getting close,” he whispered to the Commando, who nodded back. They were avoiding com link for the moment, thinking that the enemy might pick it up so close to their lines. Rangers and Commandos were trained to operate without electronics. At this time they were carrying more powerful weapons than they usually did, and two of the men had the backpacks of laser cutters on their backs, just in case. “I hope they don’t set the damned thing off before we get to it,” said Sergeant Pasco, one of the Rangers. “I wonder why they haven’t already?” asked Specialist Owusu, his eyes scanning the corridor ahead. He listened for a second more, then waved his hand to get everyone moving. They hadn’t gone more than fifty meters before Khrushchev was again raising his hand and stopping the formation. “They’re right ahead,” said the Petty Officer, gesturing with his rifle down the corridor. Cornelius listened carefully, the movement of the armored Cacas sounding from ahead. We need to get through them quickly. Then hit the Cacas that are facing the Marines from behind. He was starting to wave the other men forward when a particle beam came ripping down the corridor and struck Khrushchev in the chest.